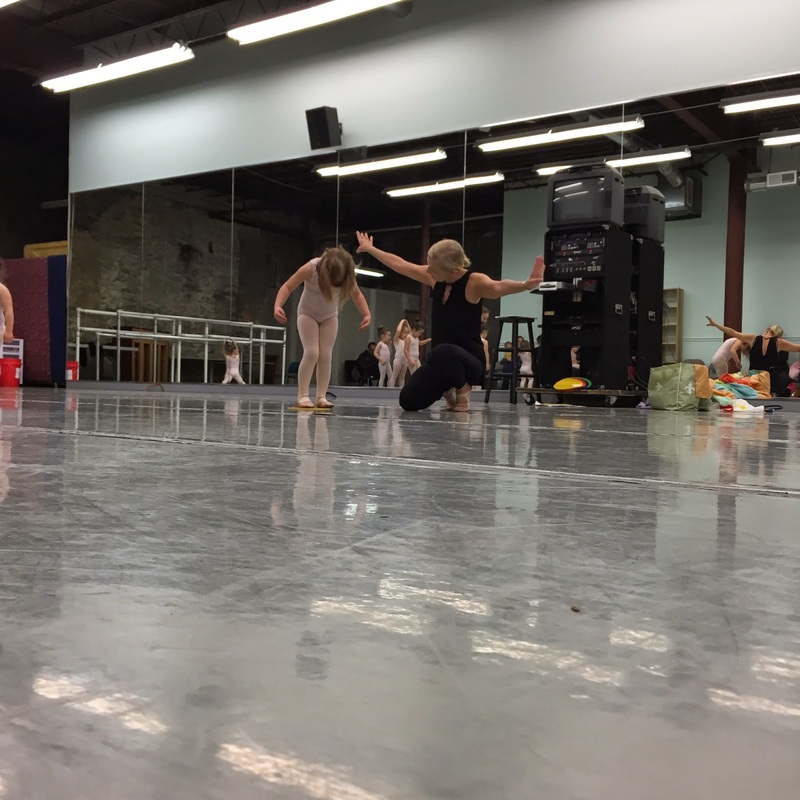 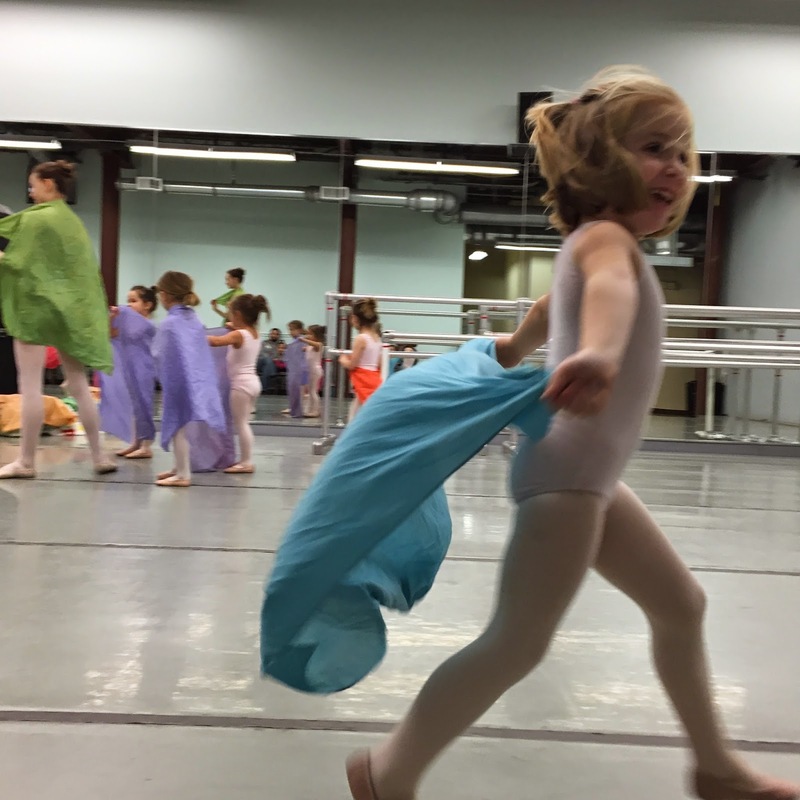 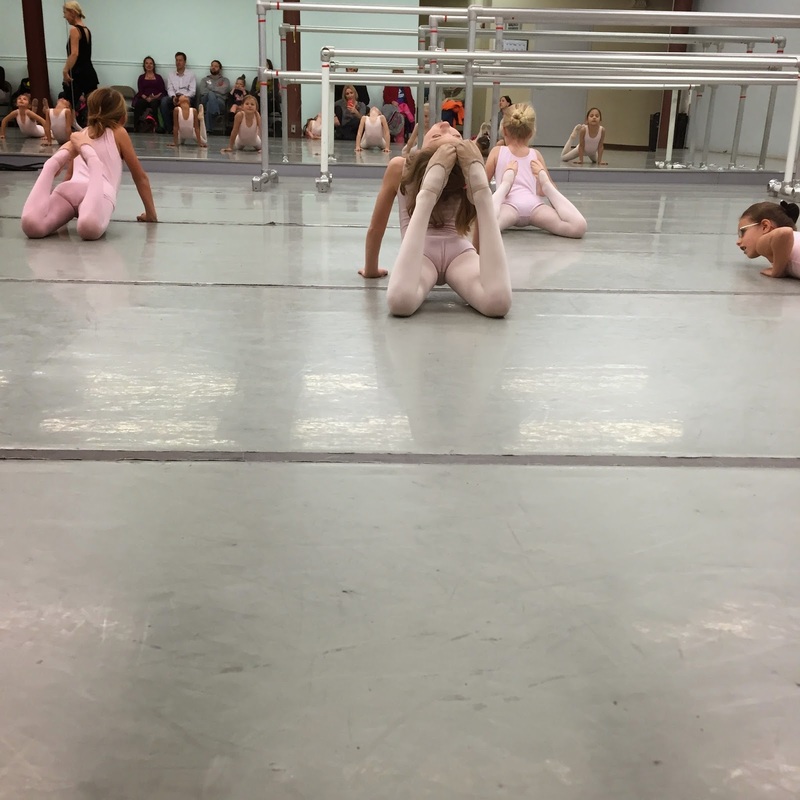 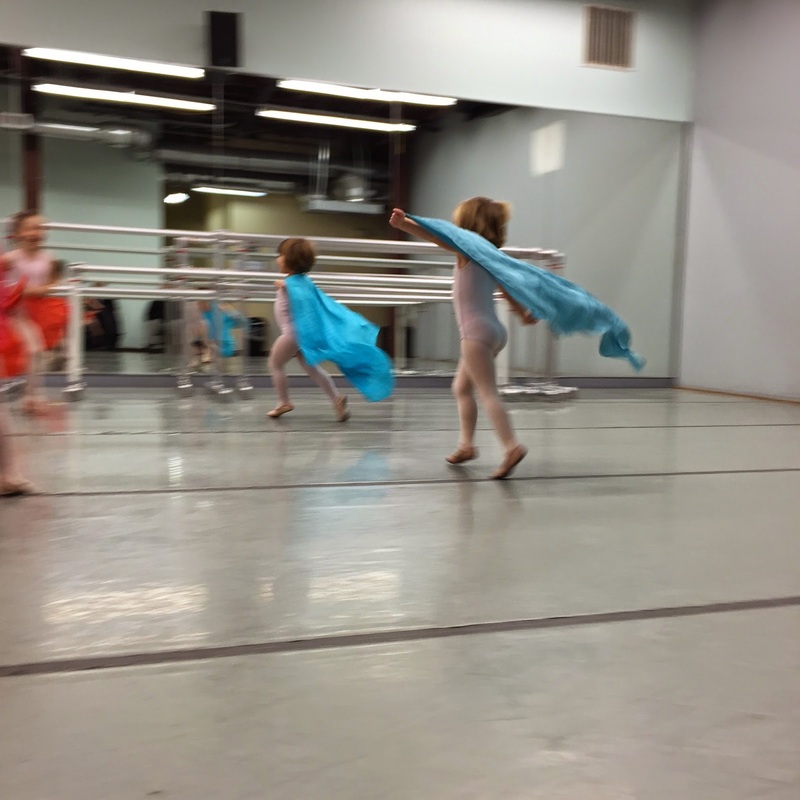 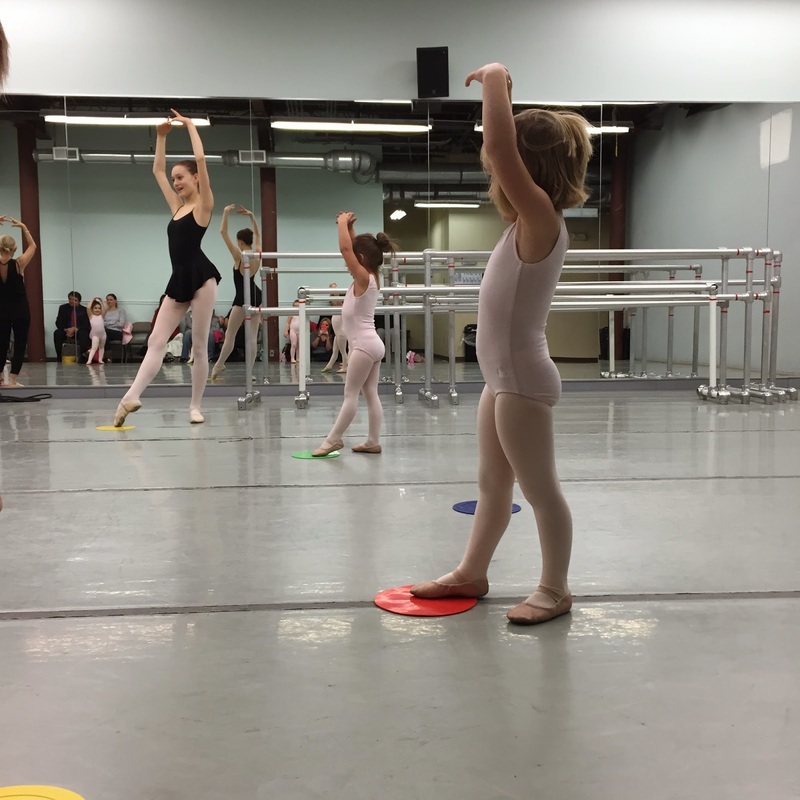 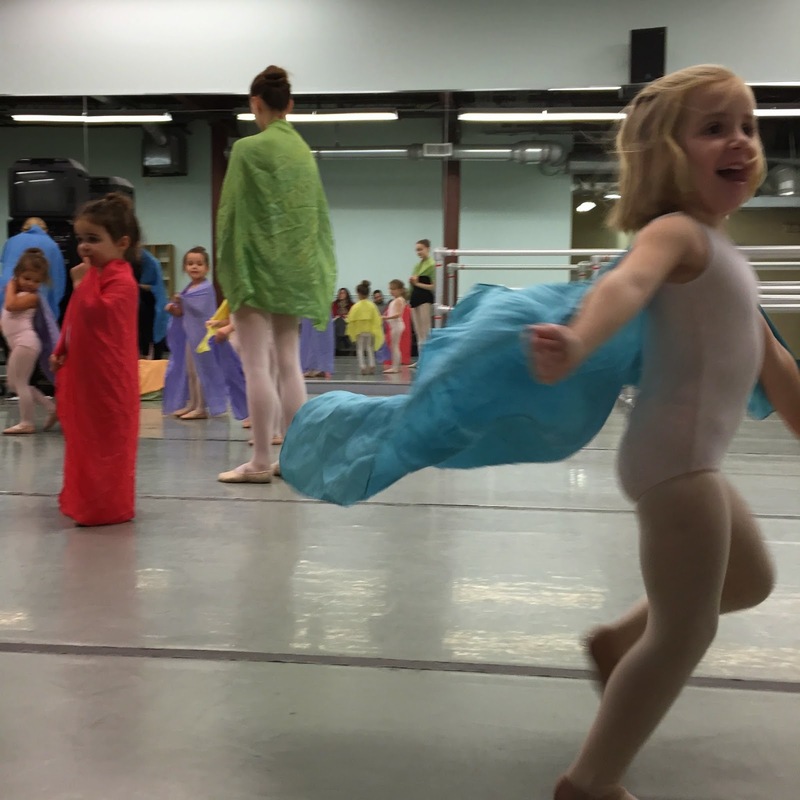 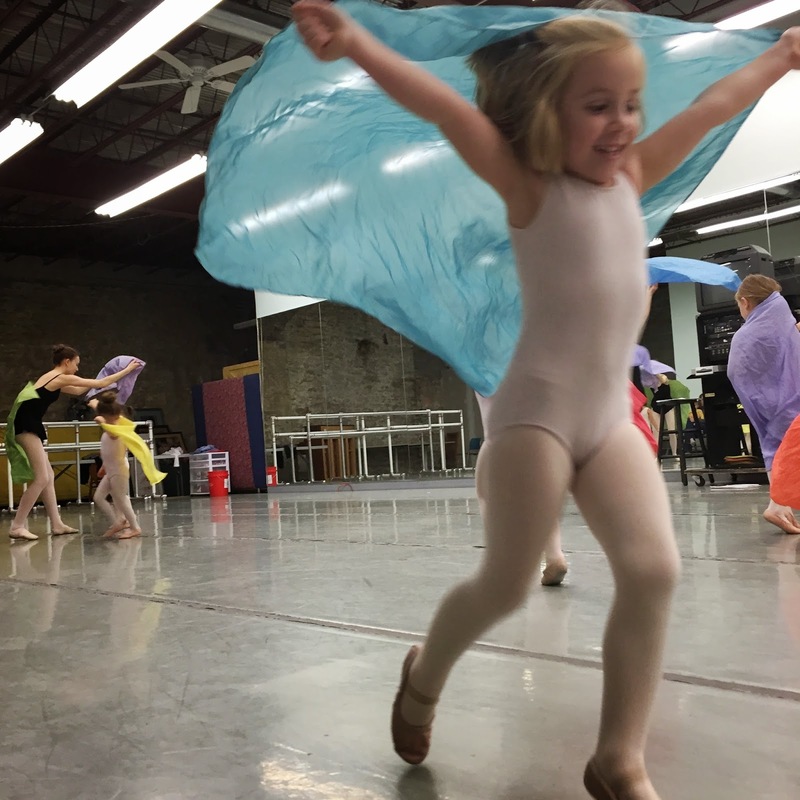 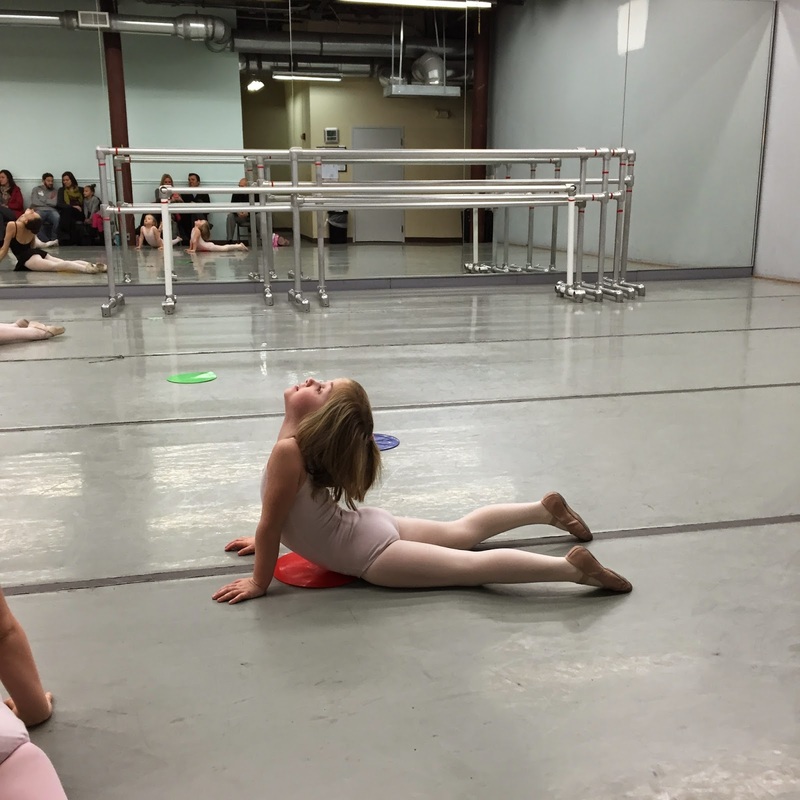 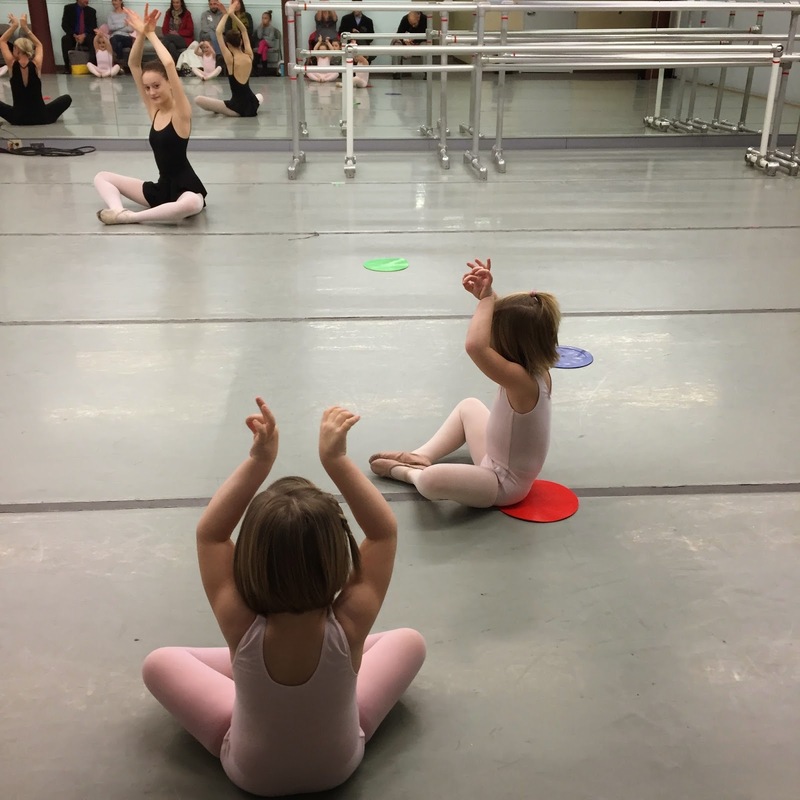 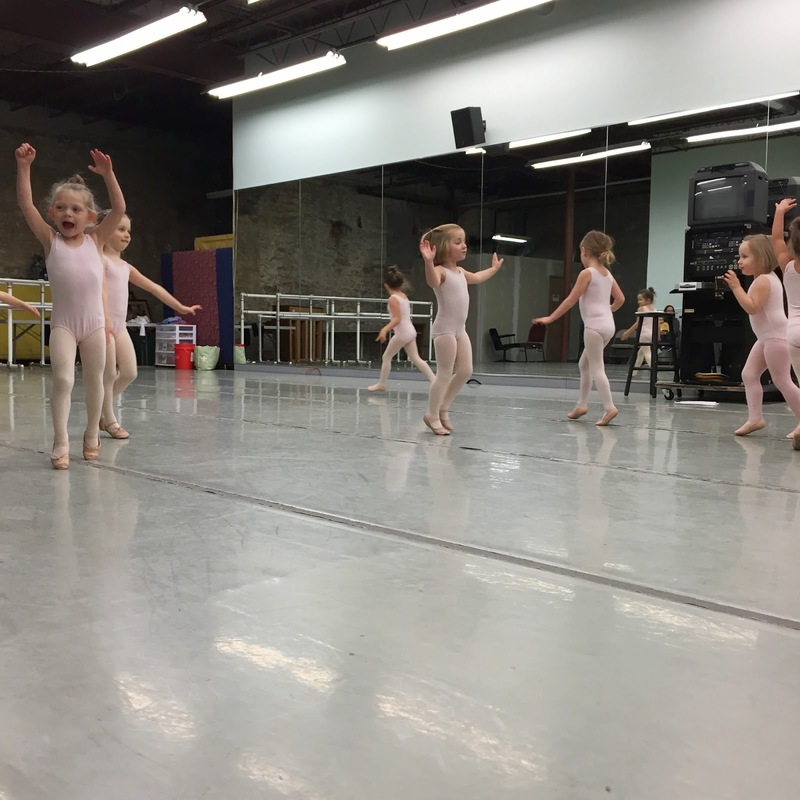 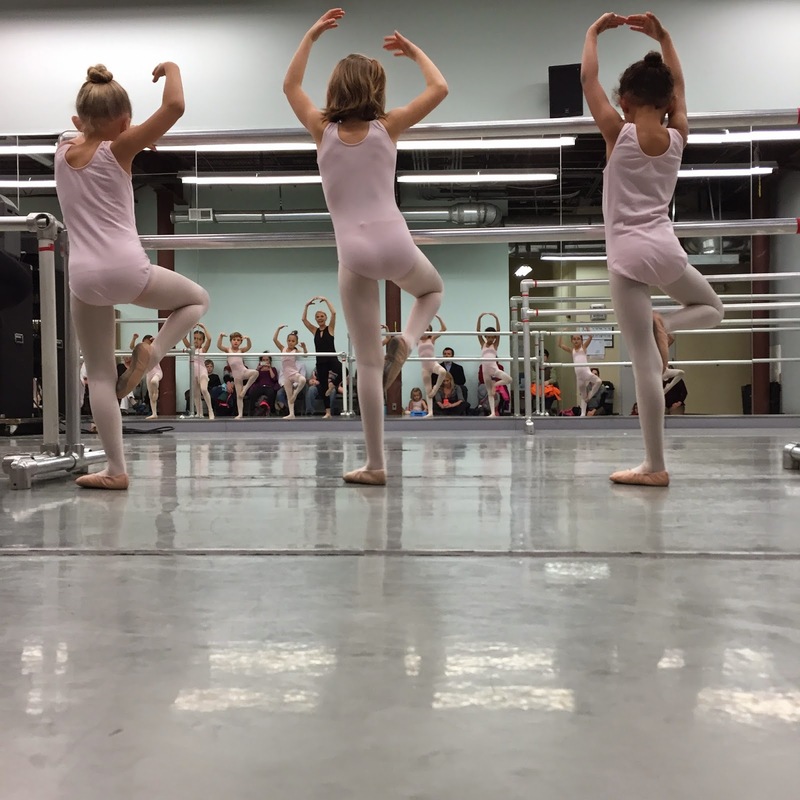 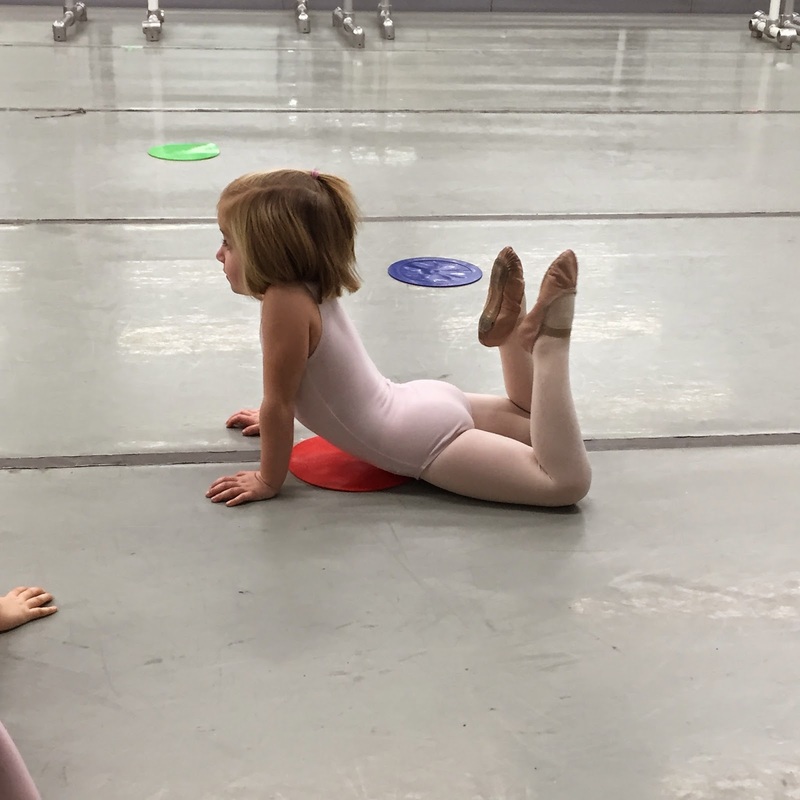 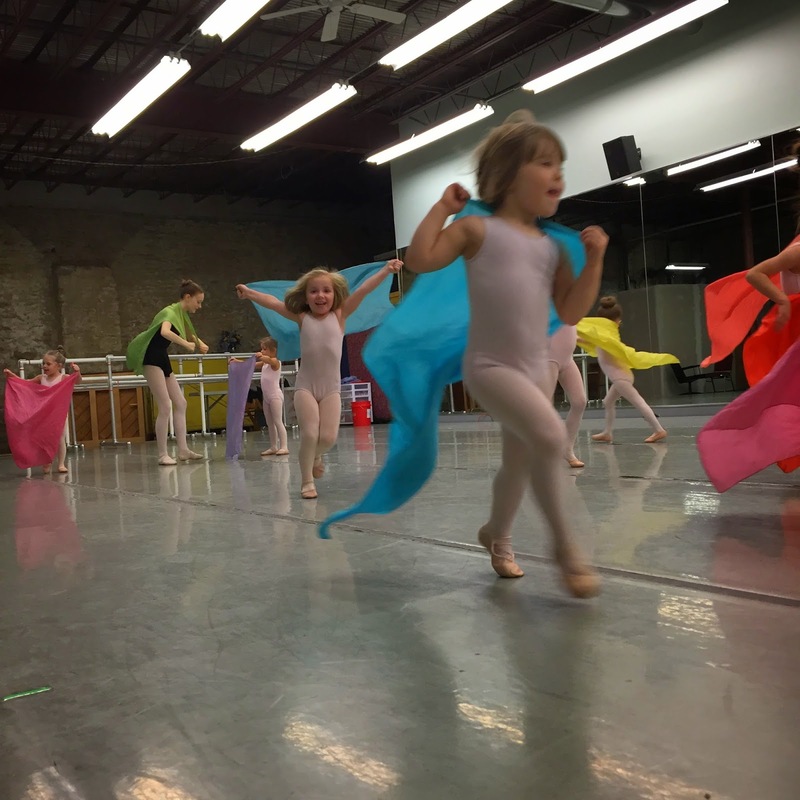 Ballet Observation Day at the Cincinnati Ballet Academy is something we all look forward to with great anticipation since the girls classes are behind closed doors each week. 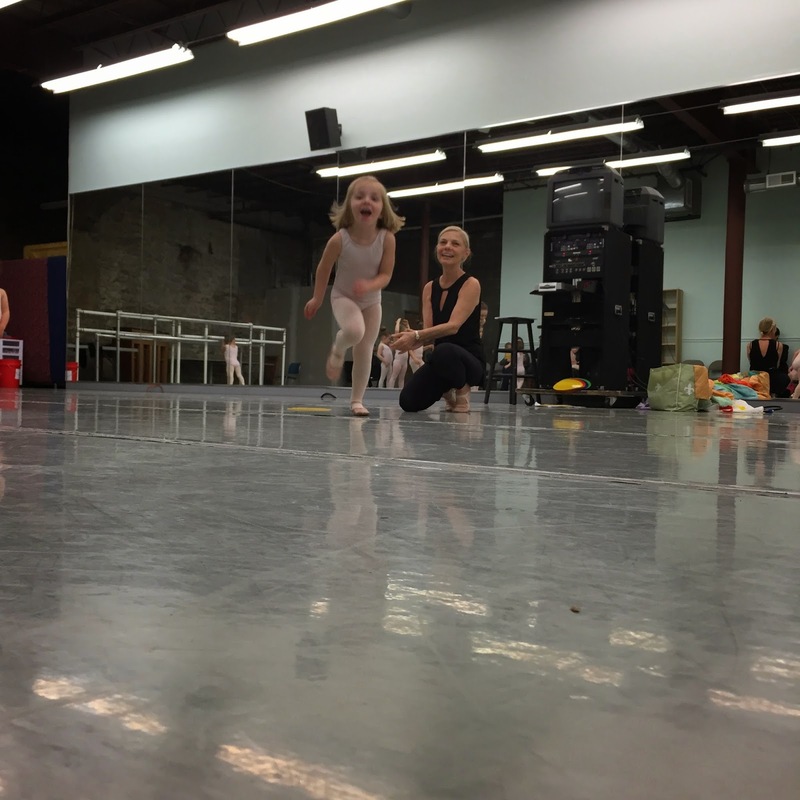 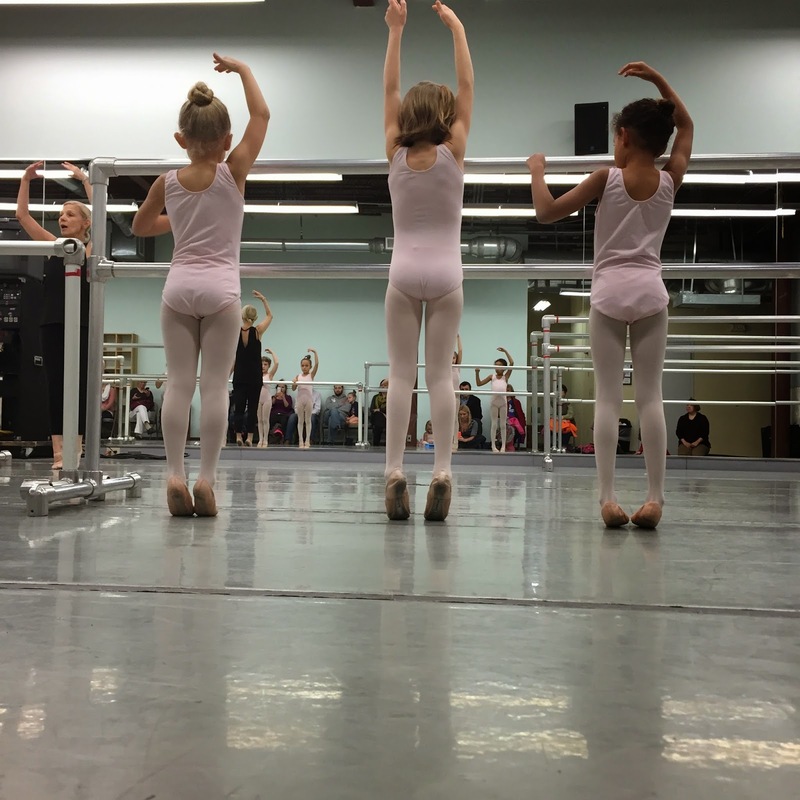 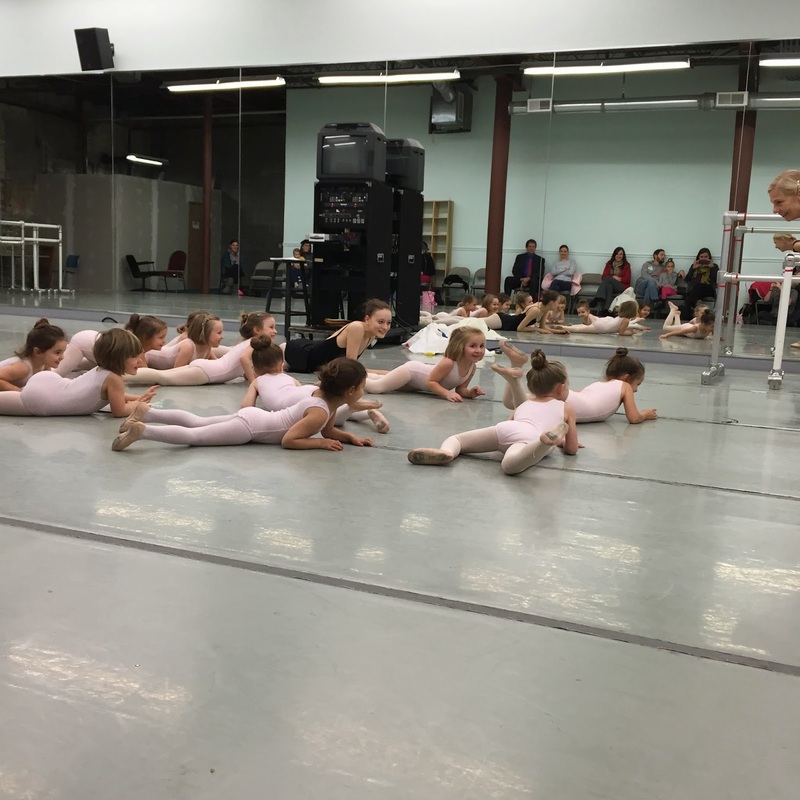 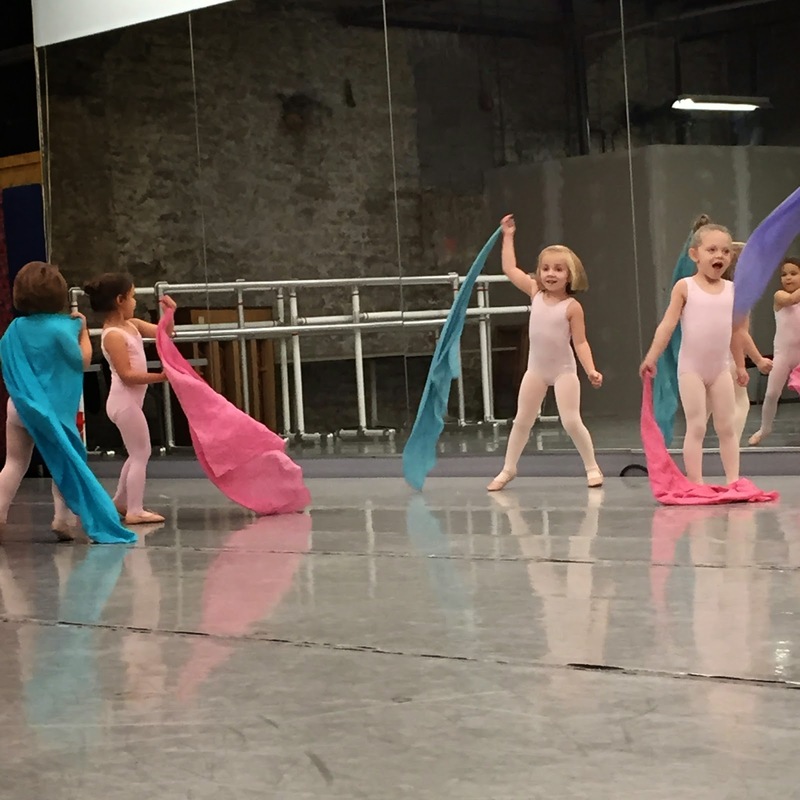 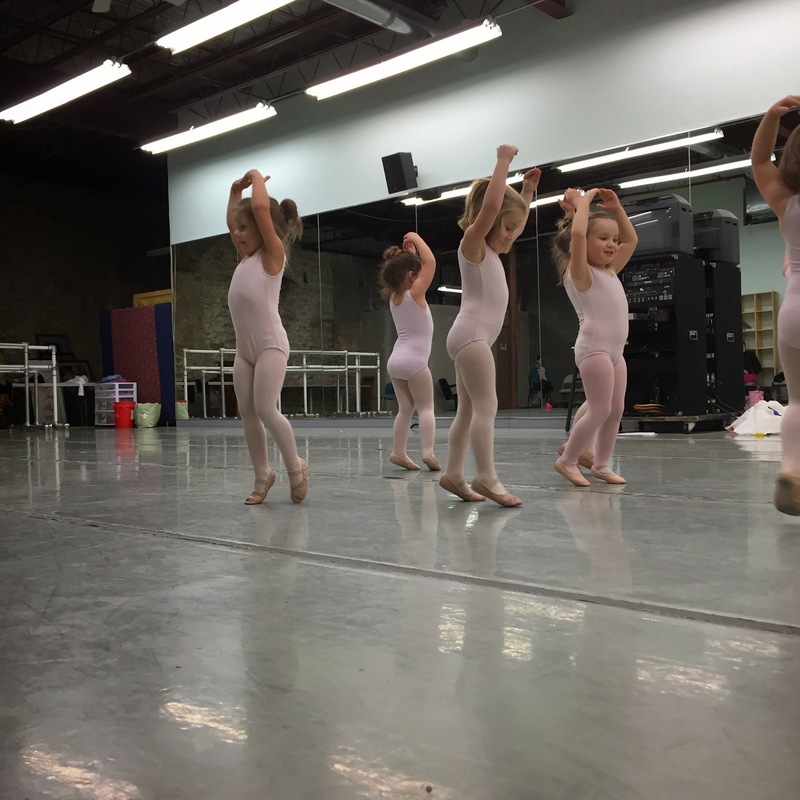 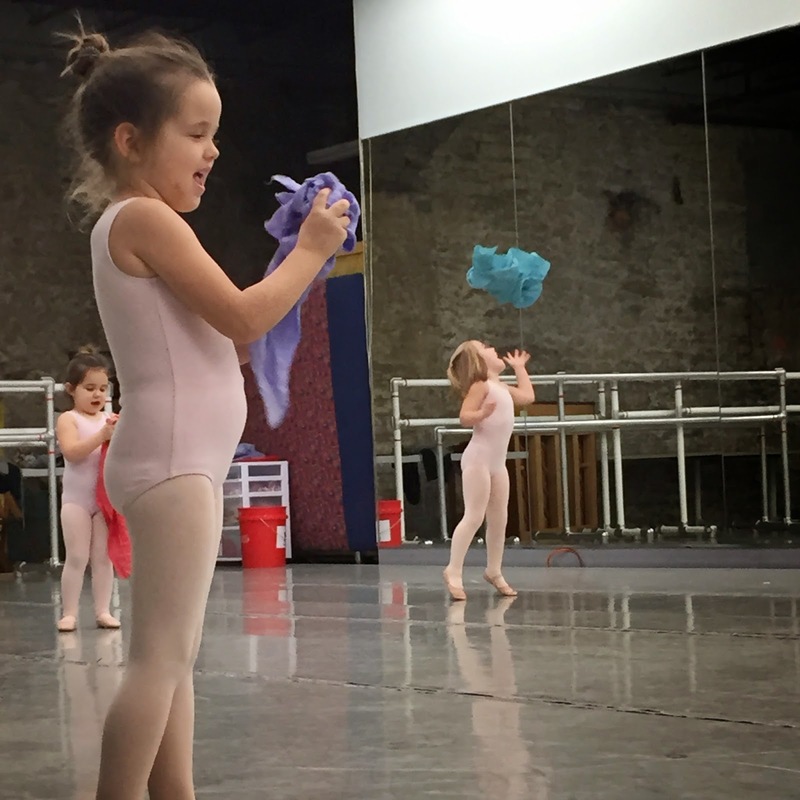 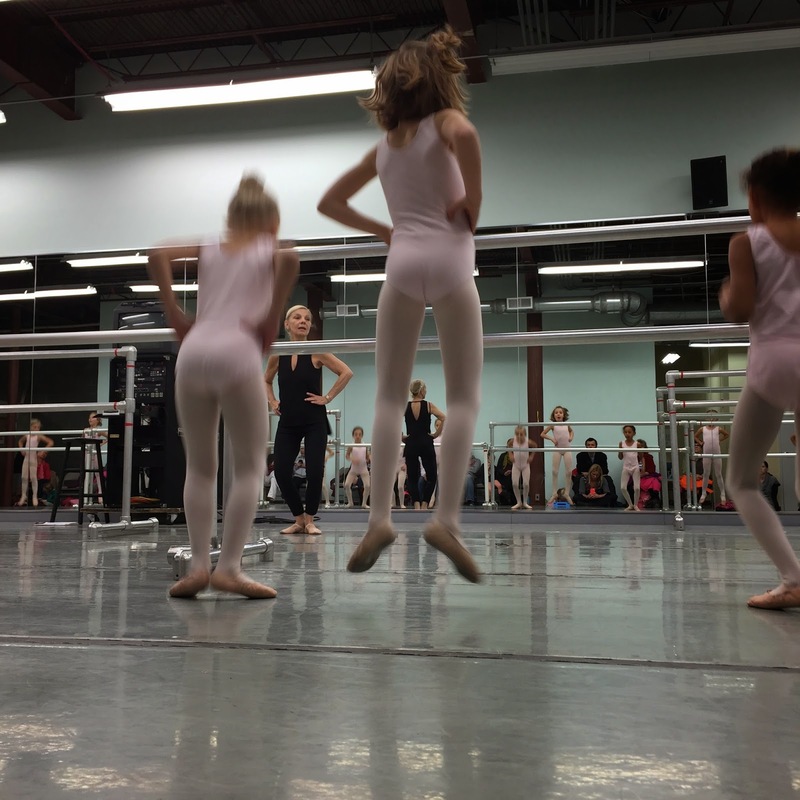 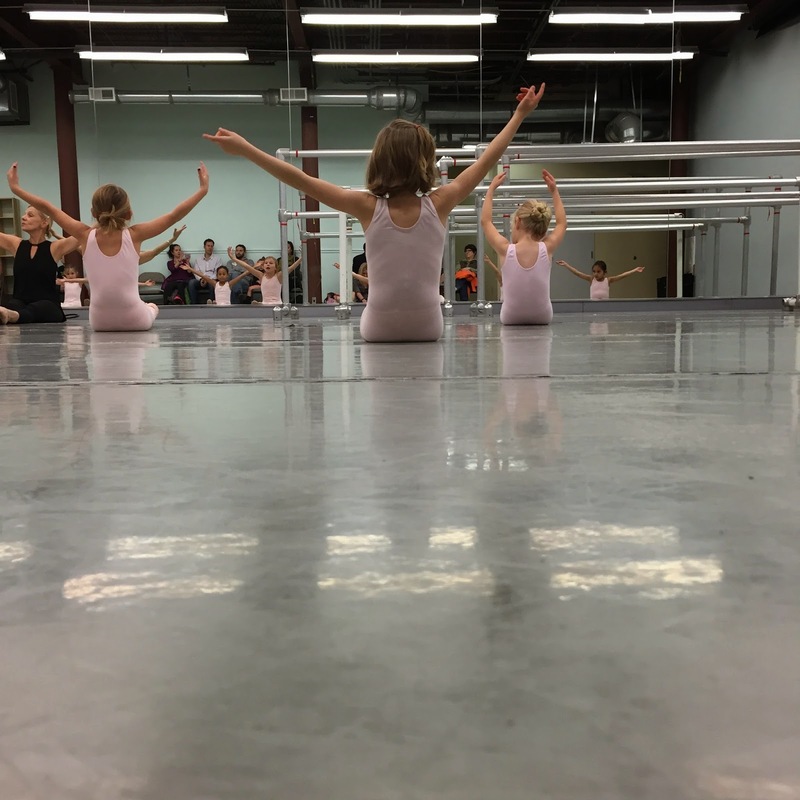 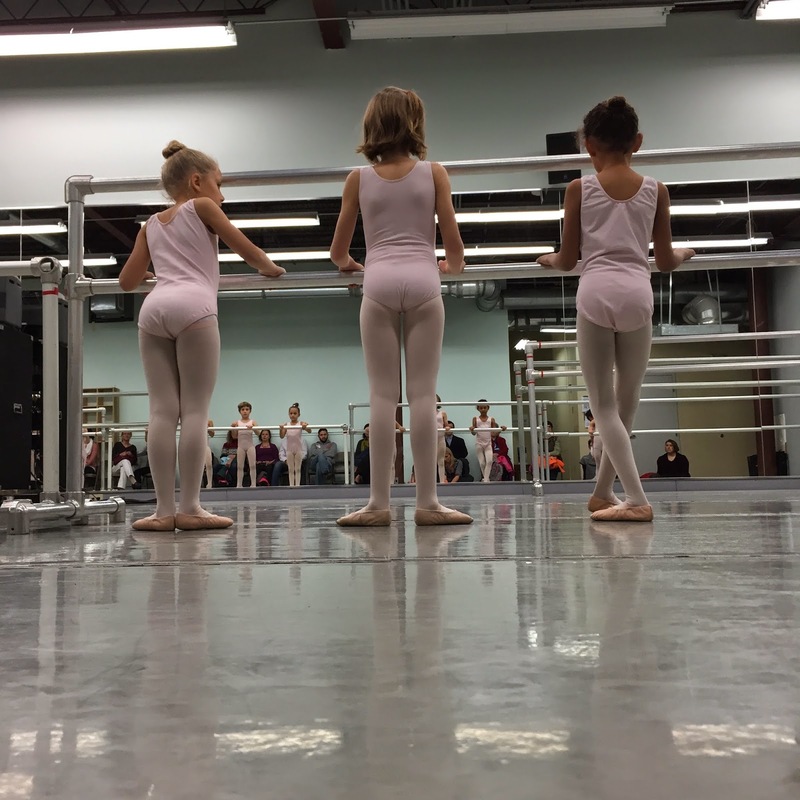 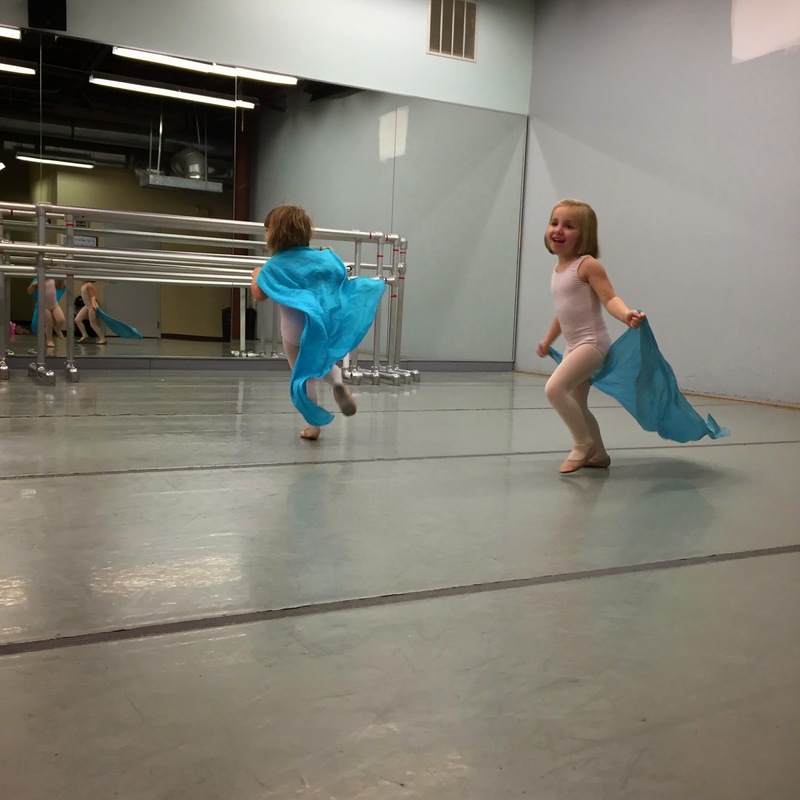 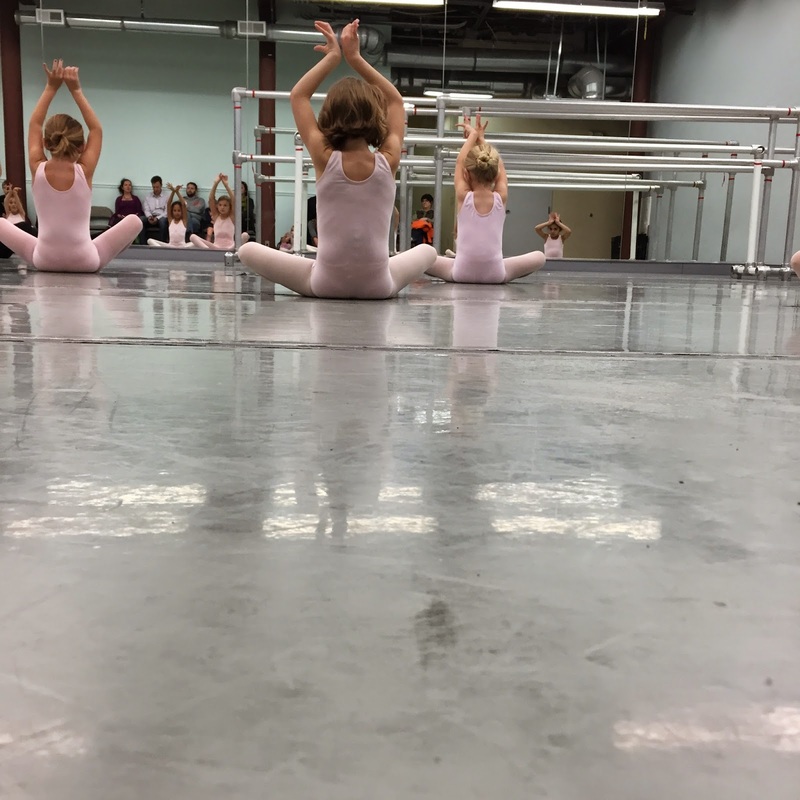 There's really nothing sweeter than a room full of little pink ballerinas! 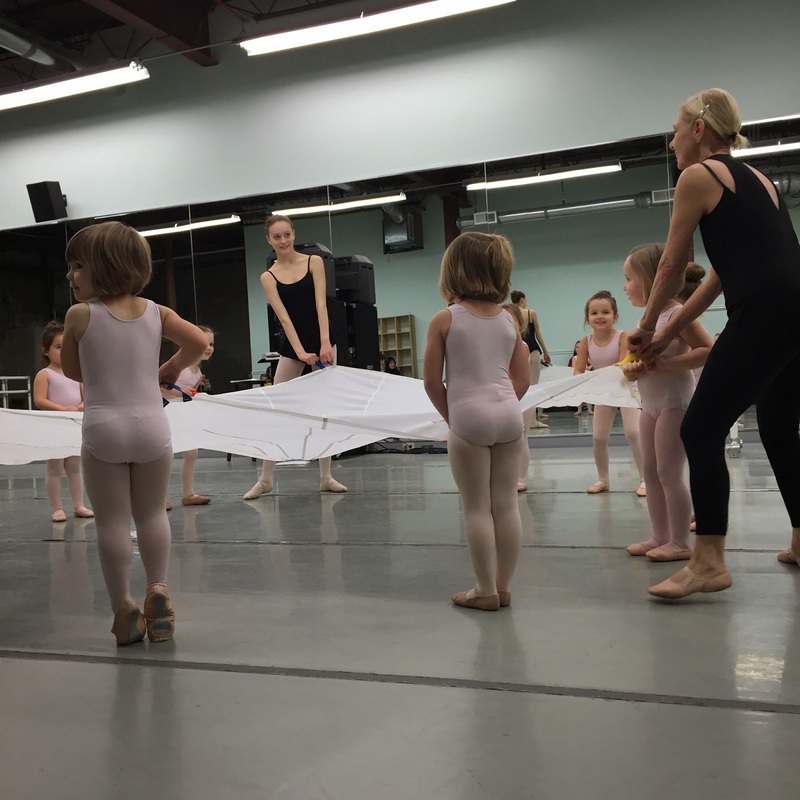 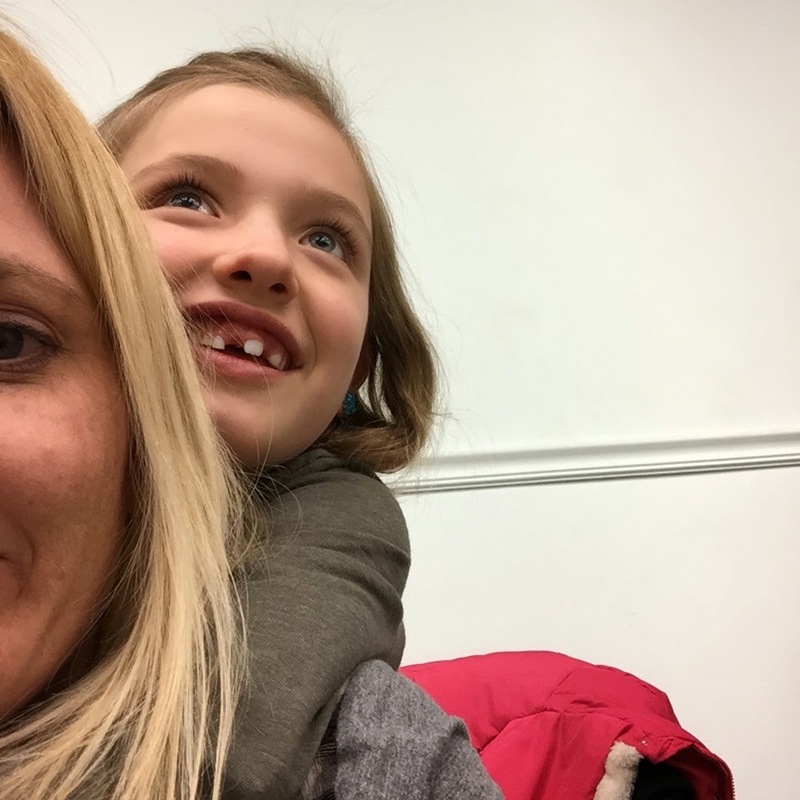 Here are some photos and videos from this semester's parent observation. 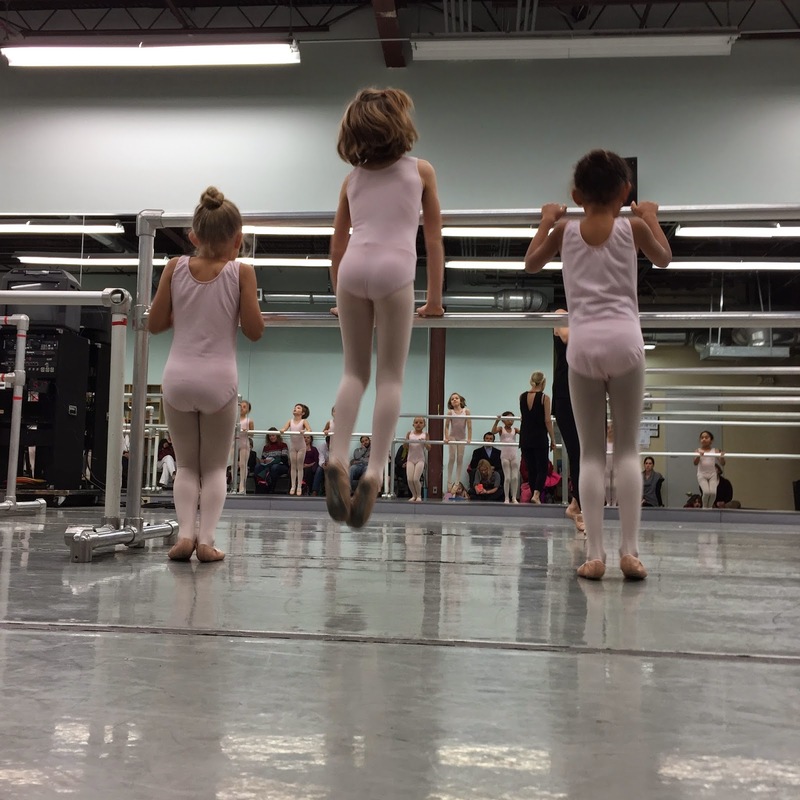 Time for the big girls!